Introduced with the concept of “goodmood for a good day”, ‘goodmood’ provides a new tasty and healthier choice to Thai consumers that perfectly suits modern adults in Bangkok and urban up-country who seek a healthier lifestyle. It also aims to address all day hydration occasions with refreshing taste that brings enjoyment to plain water drinkers and a healthier choice option for sweet drink lovers. ‘goodmood’ is offered at THB 20 in two varieties: premium taste profile of “Blackcurrant” (available only at 7-Eleven stores) and for the first time of “Yogurt” in clear form, available in a 450-ml PET bottle at convenience stores, supermarkets, hypermarkets, and traditional stores nationwide. 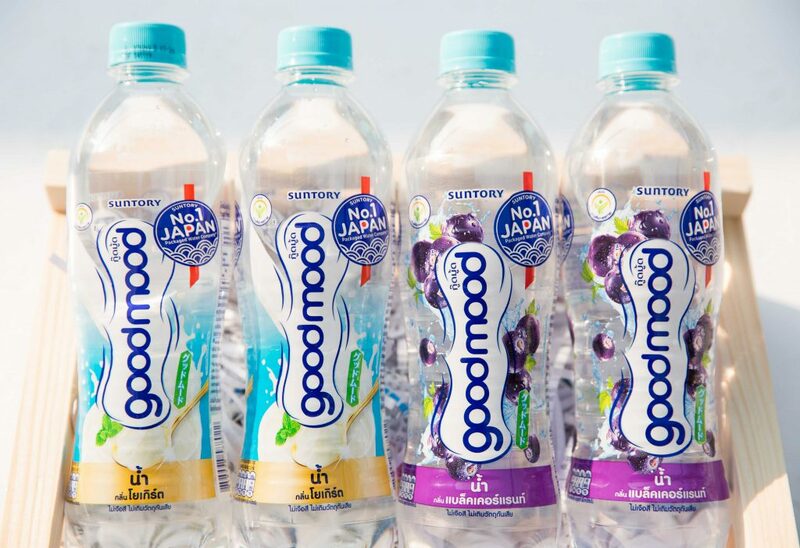 ‘goodmood’ was developed to suit for health-conscious Thai consumers and received the “healthier choice” symbol with sugar less than 6 grams per 100 ml while still delivering the taste that Thais love. 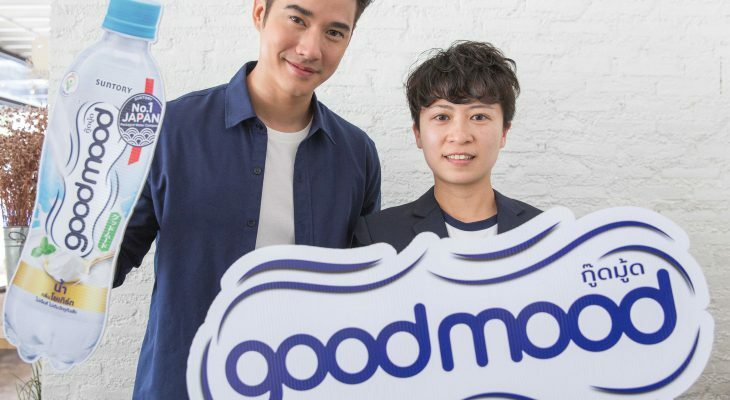 The brand has allotted THB 270 million for an extension of the production line, and marketing communications anchored by a new TV commercial featuring heartthrob actor Mario Maurer as the newly-appointed first ‘goodmood’ brand ambassador in Thailand to introduce the products this summer. Maurer was handpicked due to his positive and lively characteristics that match with the brand image of ‘goodmood’ in brighten up your day, hence will effectively convey the key message to young and urban consumers. The launch is backed by strong media support, ranging from TVC, out-of-home both in Bangkok and Urban upcountry, digital and social media, to in-store and point-of-sale materials, as well as trade promotion activities. Starting from March, the brand is rolling out the “goodmood for good day” music video on YouTube featuring feel good dance poses and music that you can listen and move with it along the day. What’s more, on March 15, the brand has prepared a big launch event built under the concept of “goodmood Playground” as the first ever transparent play ground in Bangkok that consumers will have ‘goodmood’ experience through various activities and free flow of ‘goodmood’ products. The new ‘goodmood’ TV commercial that communicates Water Plus concept in a memorable approach, highlighting the products’ features of clear with surprising taste that deliver ‘good mood’ as a payoff, will also be kicked out on that day. The brand prepares ‘goodmood’ caravan to give away one million products sampling to consumers, to brighten up Thai people’s mood in high traffic area, office building and lifestyle market nationwide starting from March 20.
engaging promotion of this campaign, we are confident that ‘goodmood’ will be loved and enjoyed by Thai consumers. 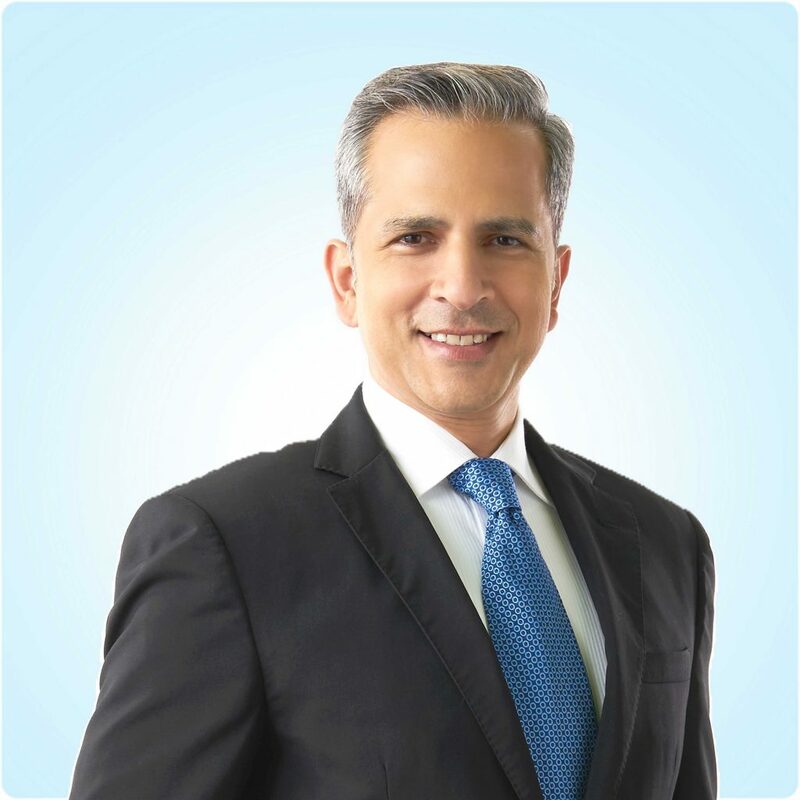 The product will help complement our portfolio, drive sales growth, and make us become a strong player in the LRB segment in Thailand. Follow updates about campaigns of ‘goodmood’ at http://www.facebook.com/goodmoodofficialTH”, added Malik.